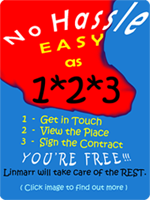 Linmarr Towers is perfect for those who want to downsize without sacrificing the ability to live fully in comfort. Offering the ideal blend of sophistication and charm, Davao City is rich in activities for people of all ages and tastes. Whether you love to quietly watch the waves and take nature walks along the beach or exhilarate in mountain climbing or championship golf, Linmarr towers is where you want to be. Davao also adopts to multiculturalism, as people continue to immigrate to the city from virtually every corners of the world. Davao will capture your heart with its charming shops, colorful cafes and friendly people. The region boasts of world class medical facilities, fitness gyms, marina, resorts, memorial parks, a vibrant party scene, an exotic nightlife and year-round festivals and events. You'll enjoy locally grown produce and an abundance of fruits and flowers... Fresh fish and seafood can be purchased directly from fishermen. Owning a property in Davao and calling her your "HOME" will open your heart to an island lifestyle that envelopes you in its warmth and authenticity. Website commemorating the foundation of the City of Davao. Official Website of Kadayawan Festival - A week long event celebrated in the month of August with floats of fresh flowers and fruits, and street dancing in colorful costumes. Official Website of the Davao Tourism Operations office. Davao City online business directory. Website of a couple who sailed around the world and finally settled in Samal, in the gulf of Davao. Discover luxury living in Samal Island, in the gulf of Davao. 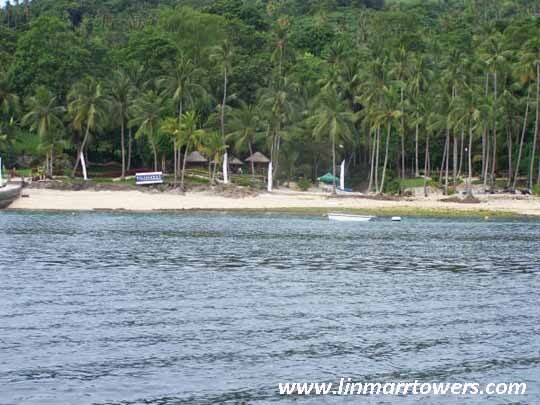 Featuring a resort, hillside village and the first and only marina located in the northernmost tip of Samal Island (7°11.94N, 125°42.74E), the Philippines premier location for sailing and cruising.